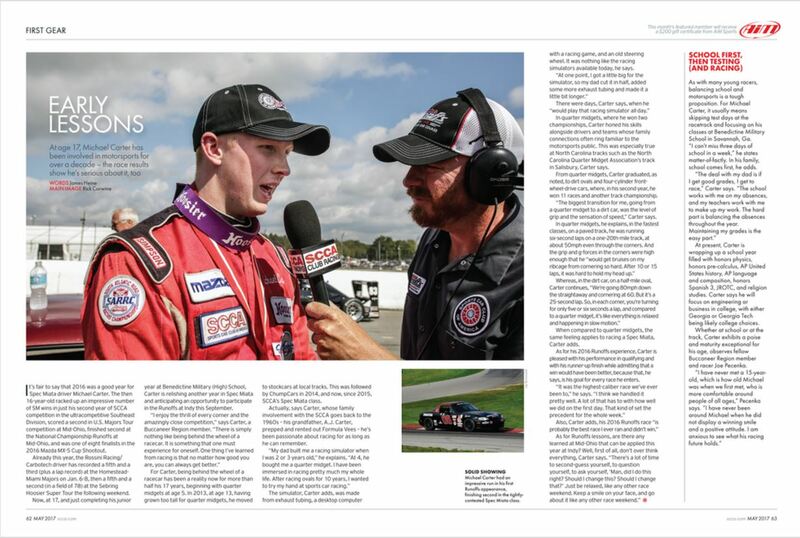 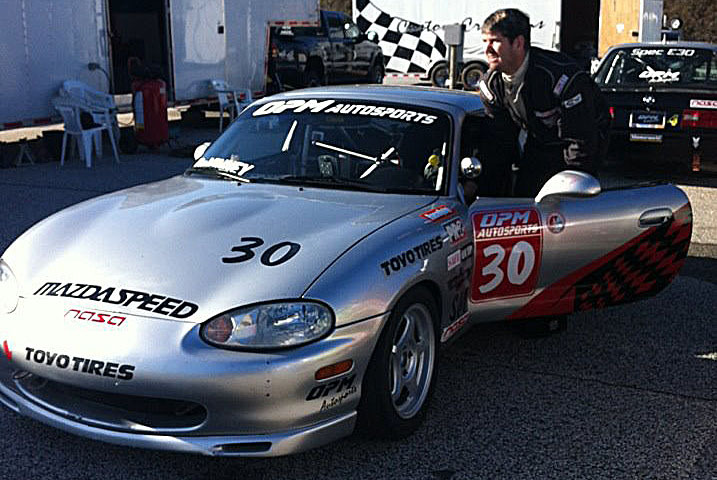 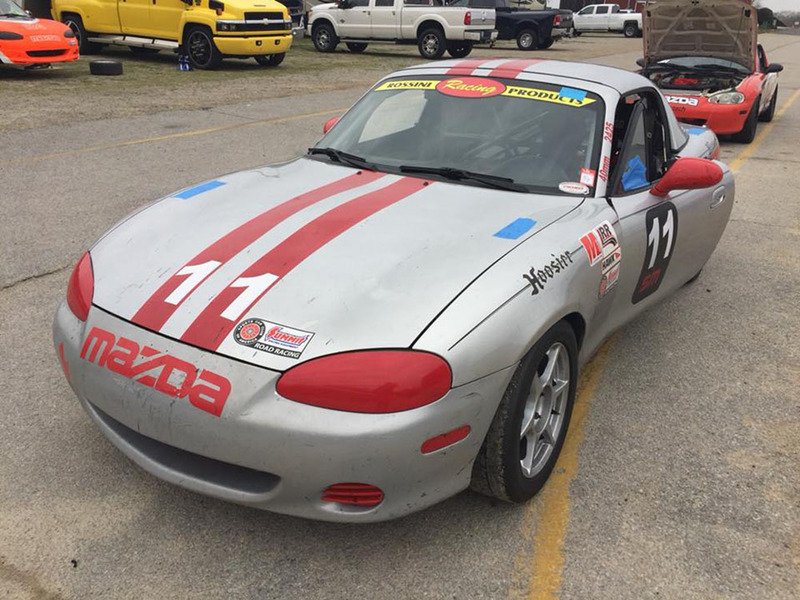 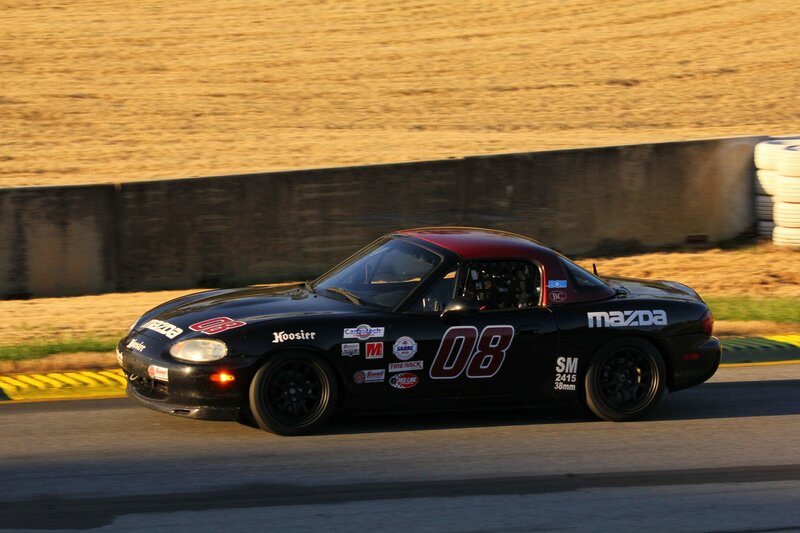 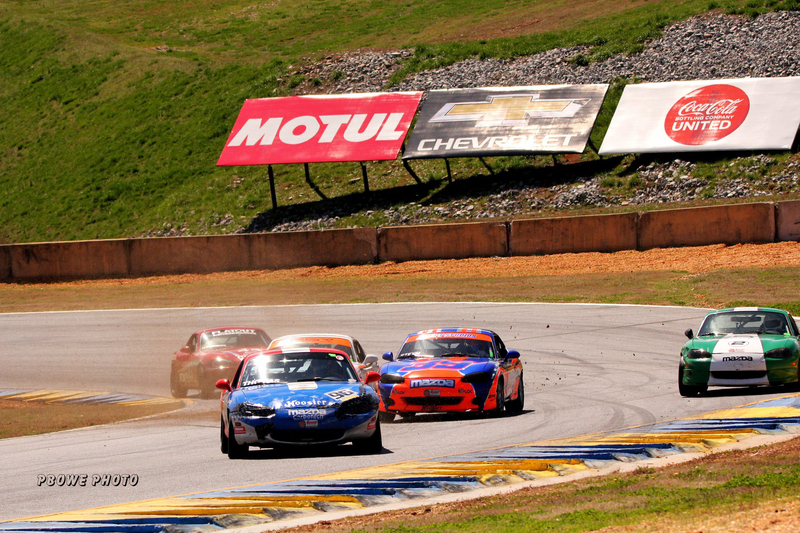 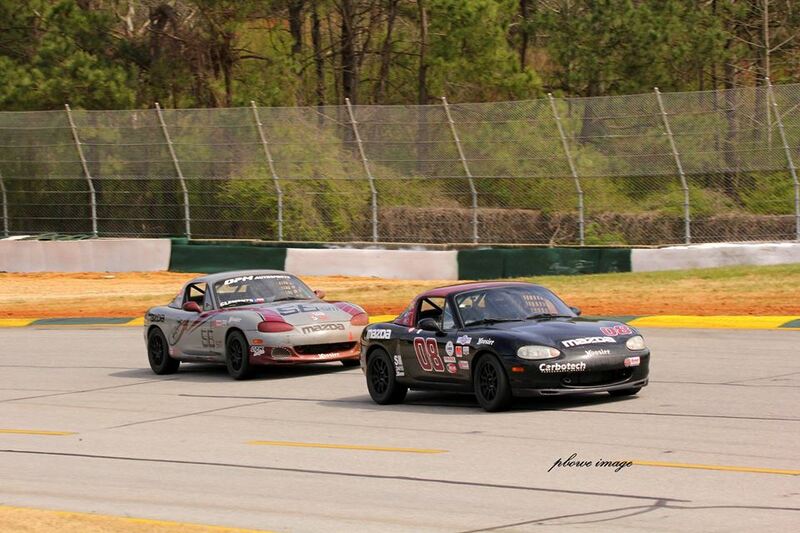 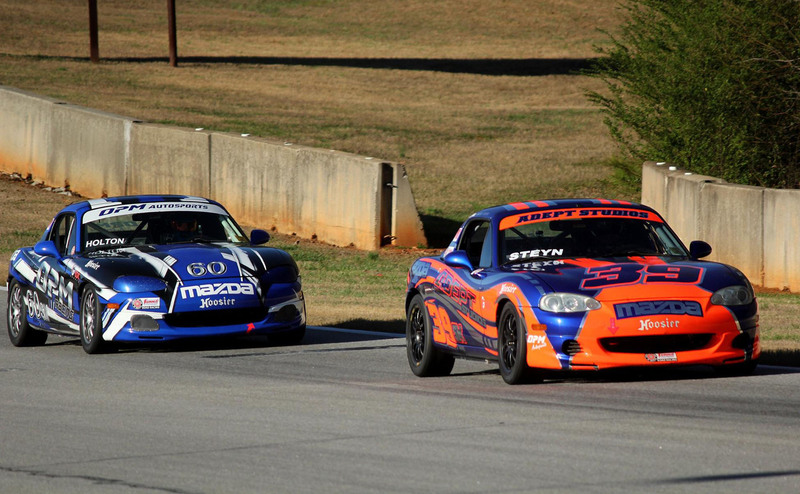 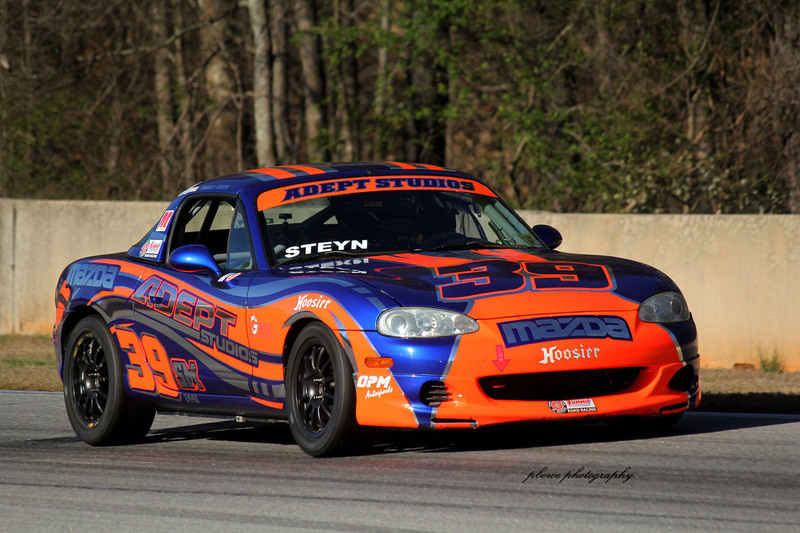 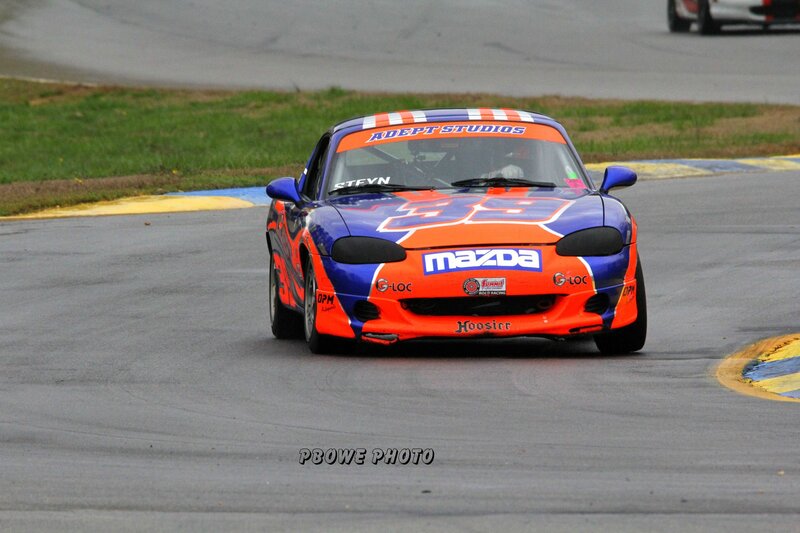 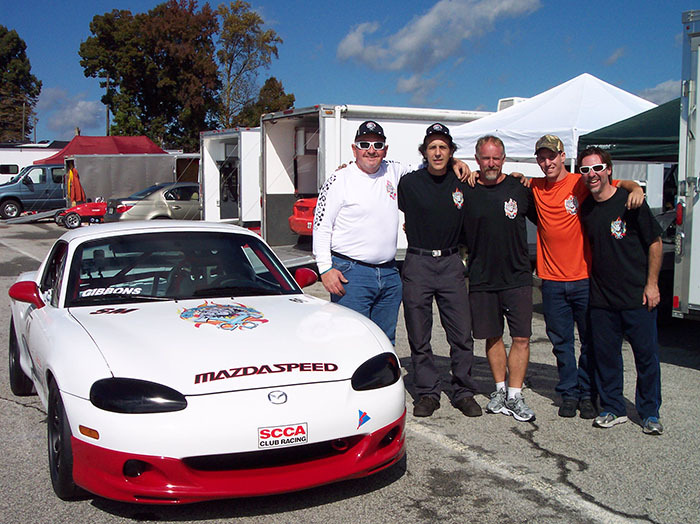 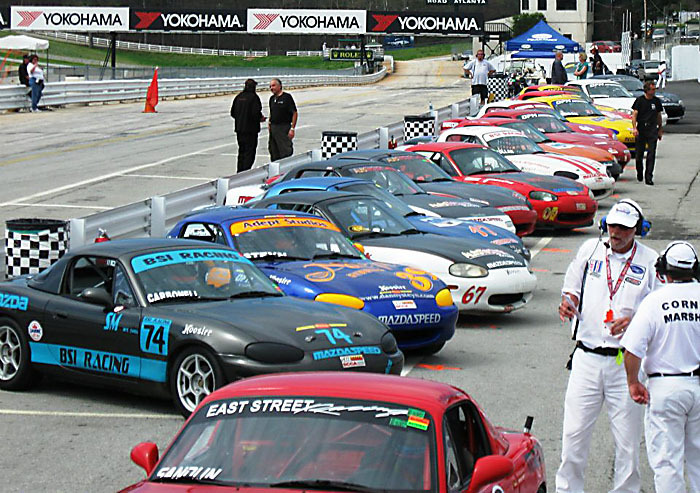 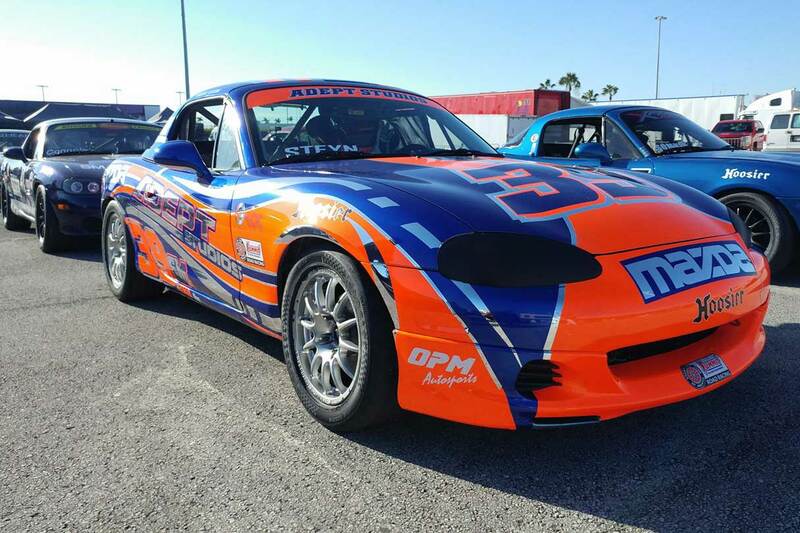 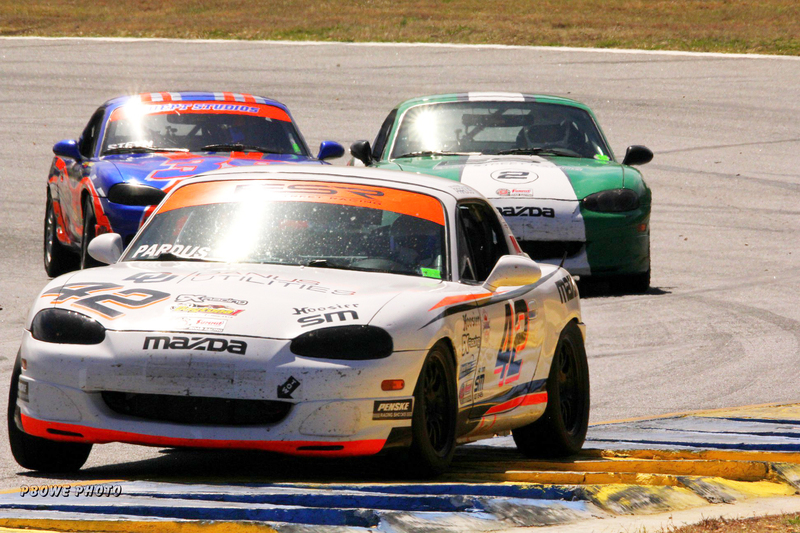 Home / Posts tagged "Road Atlanta"
Danny Steyn Finishes 2nd At The 2014 NASA National Championships At Road Atlanta! 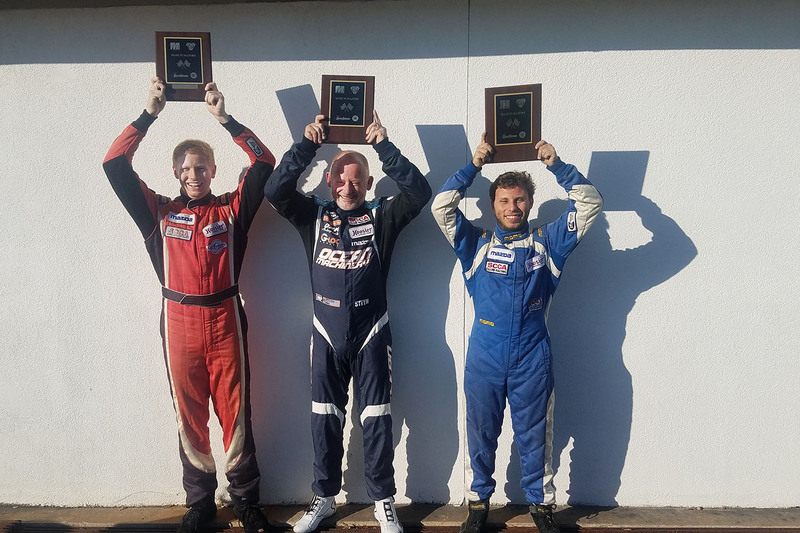 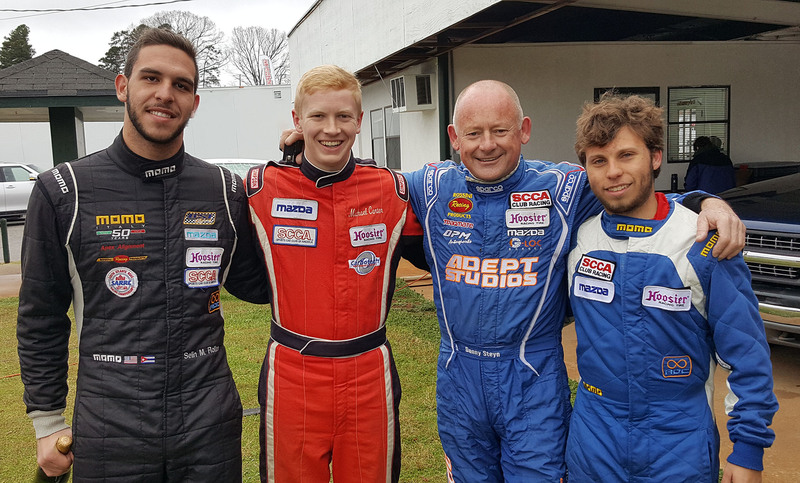 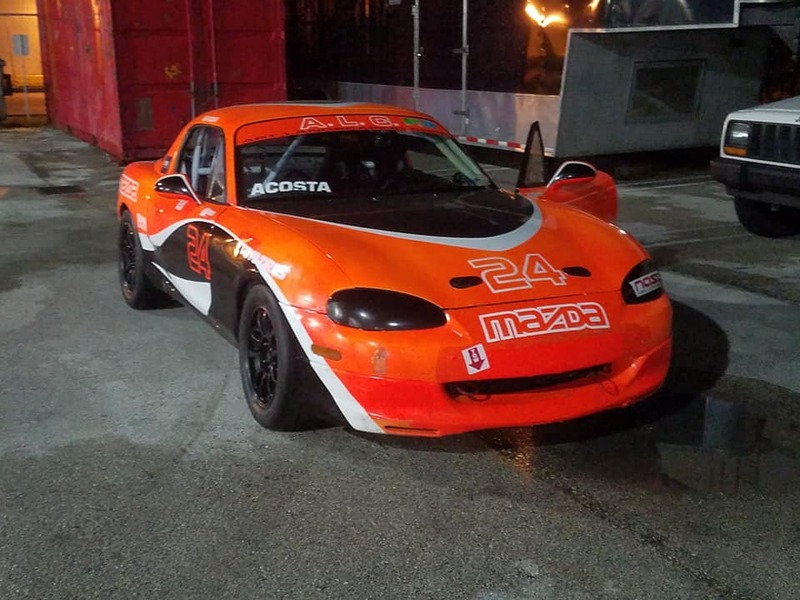 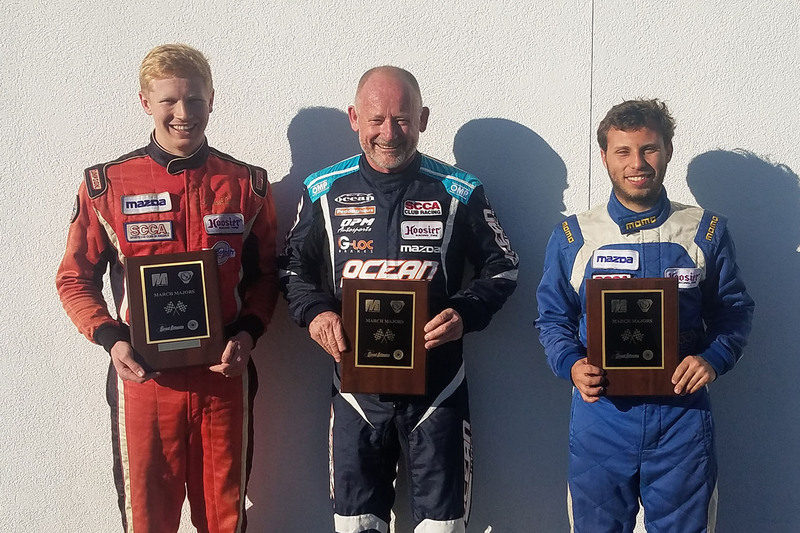 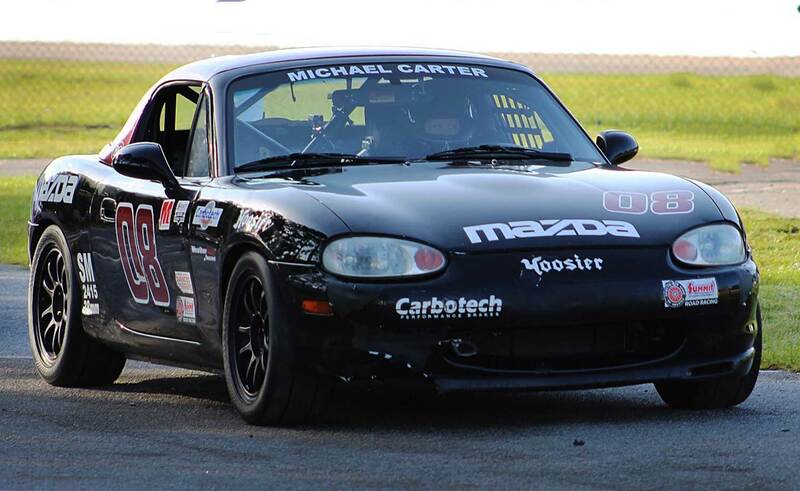 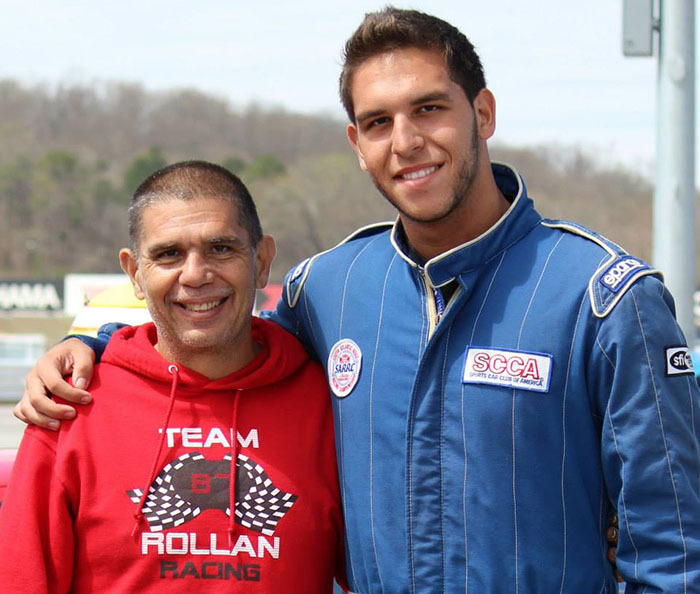 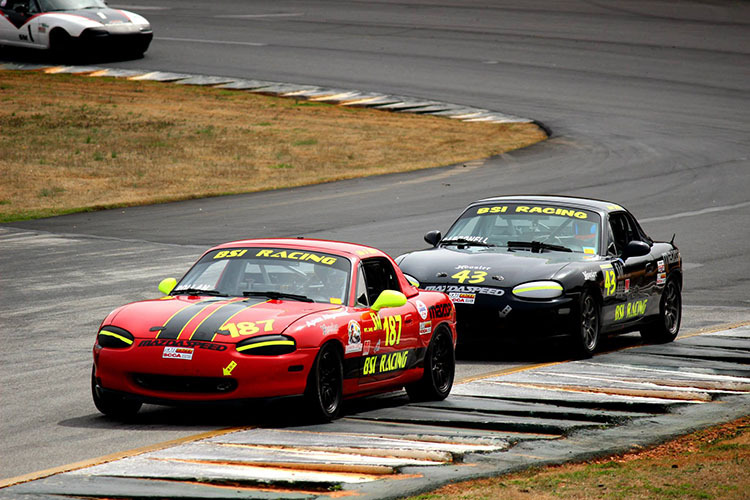 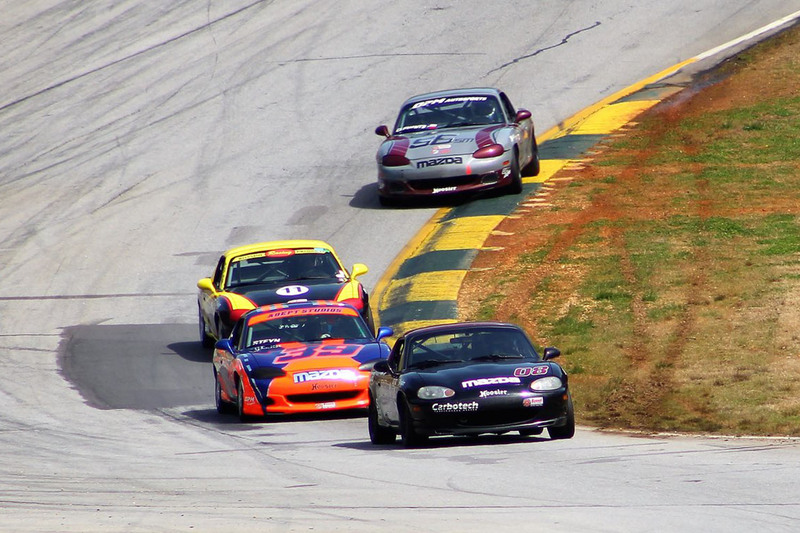 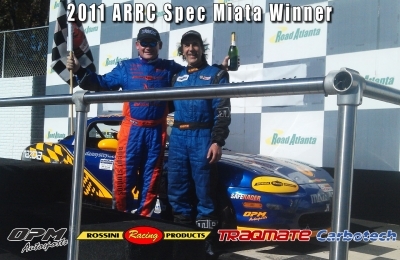 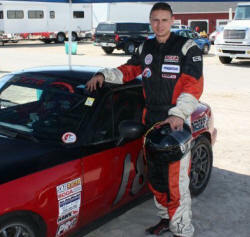 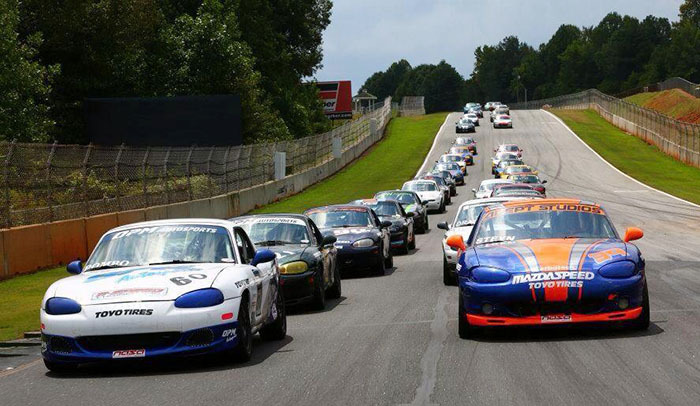 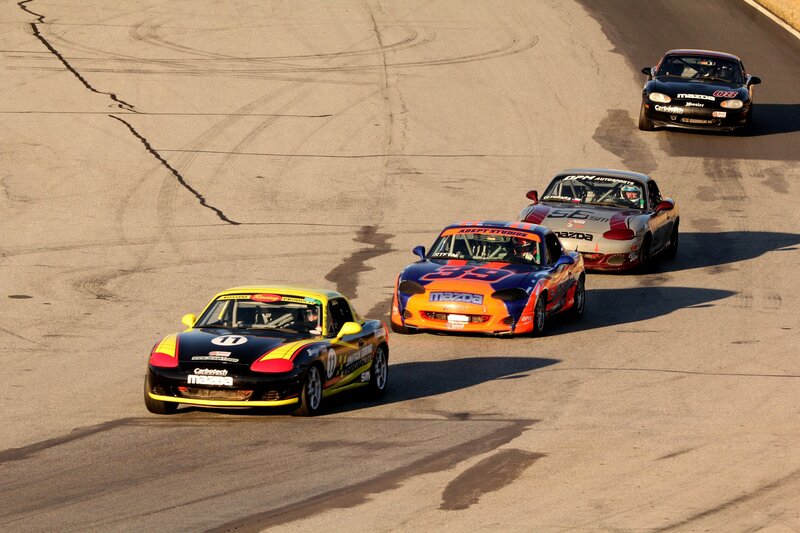 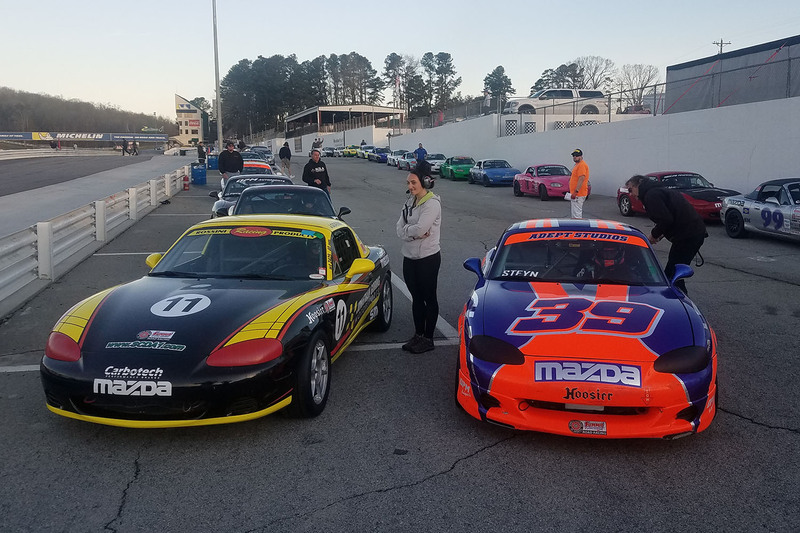 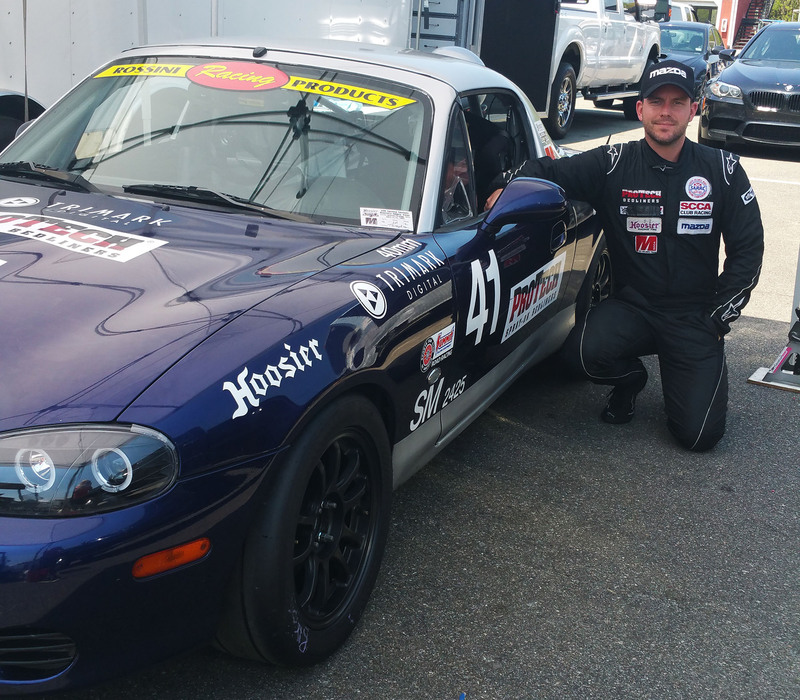 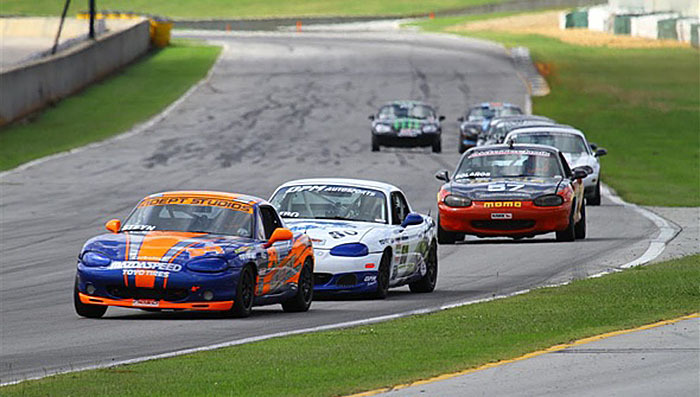 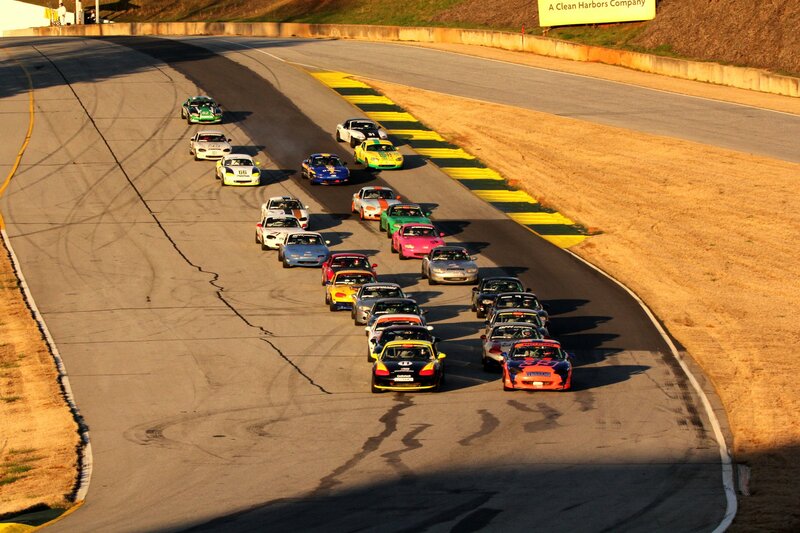 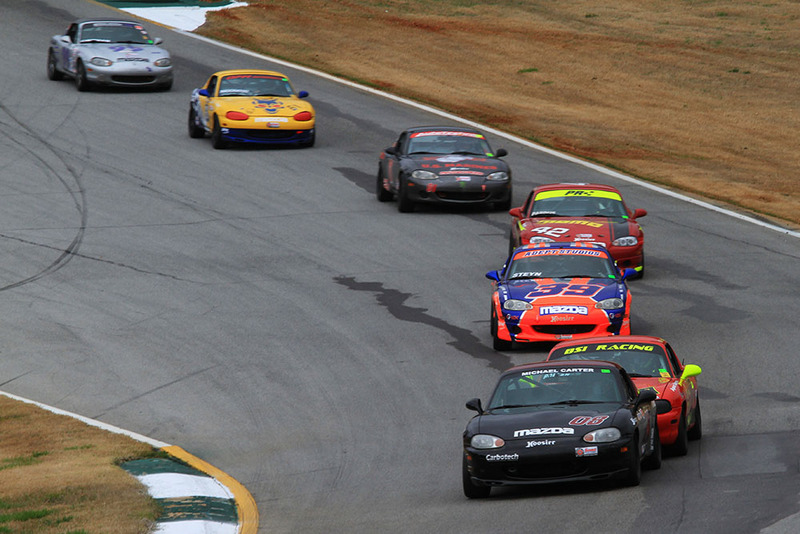 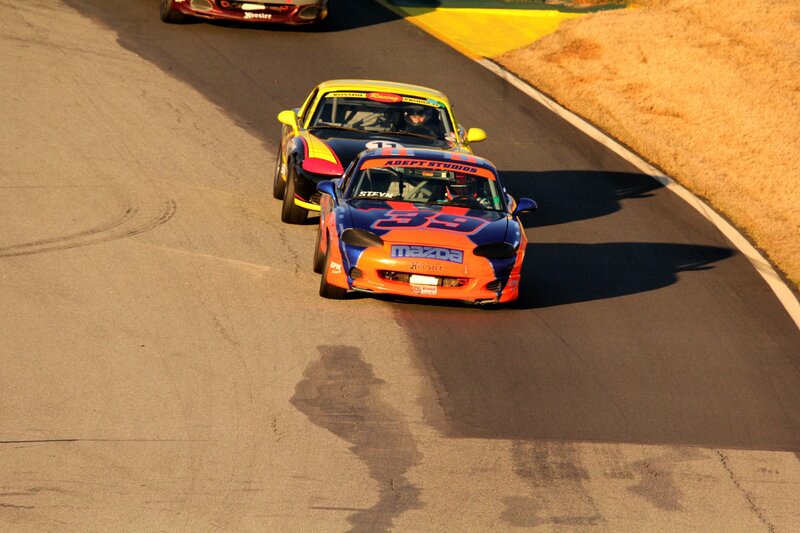 Rossini Drivers Score Great Results At Road Atlanta Double National, Pro-IT & ECR. 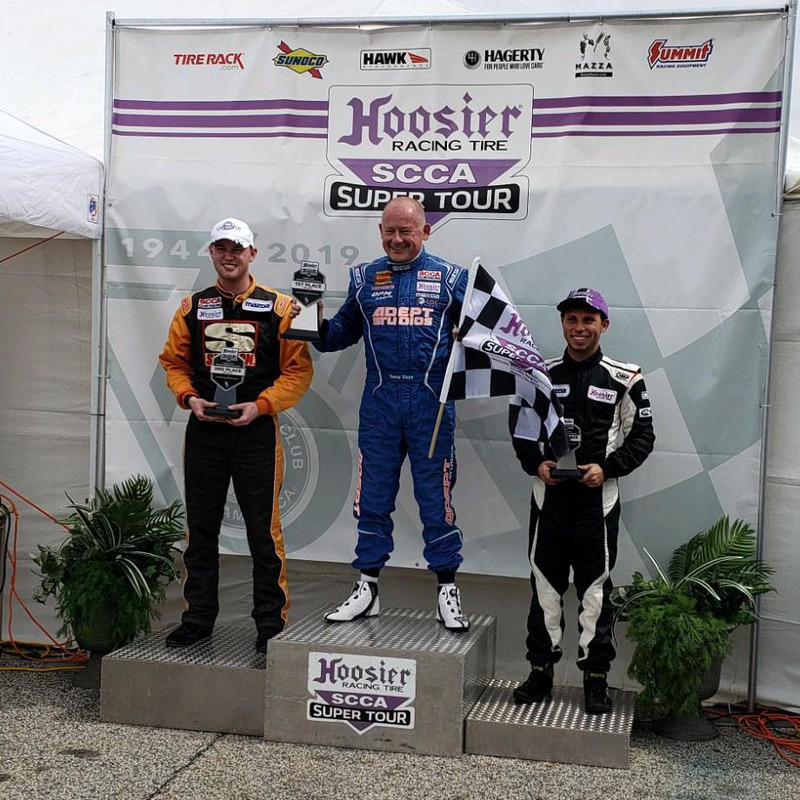 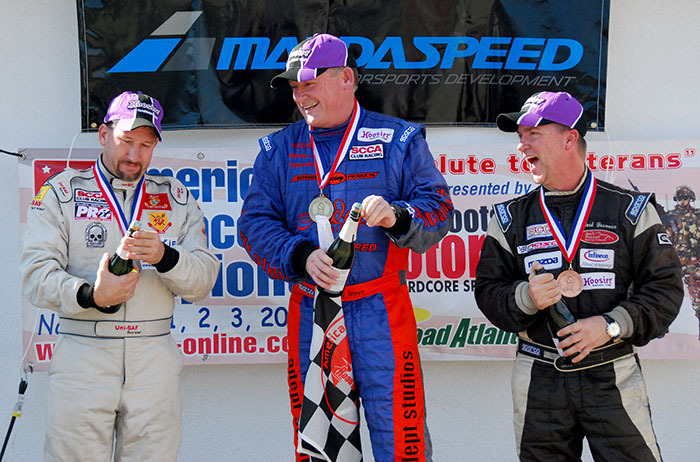 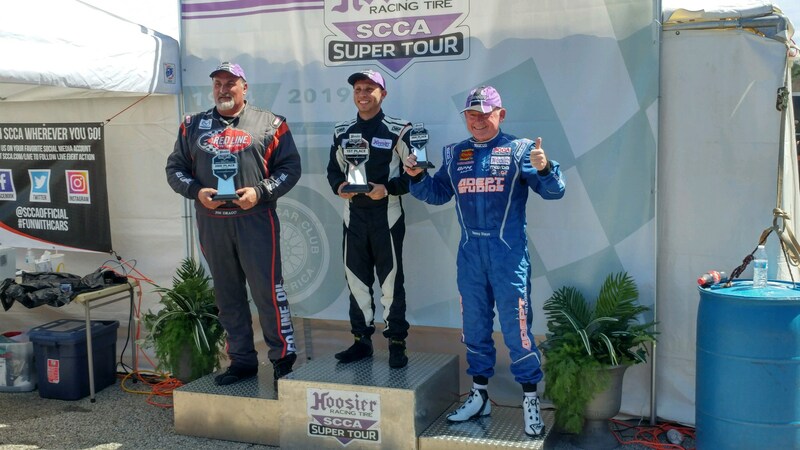 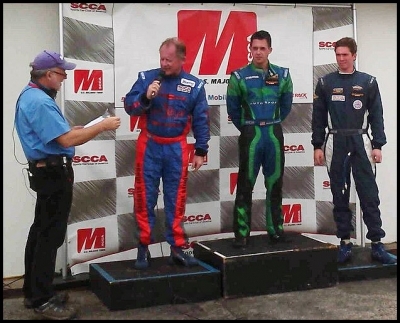 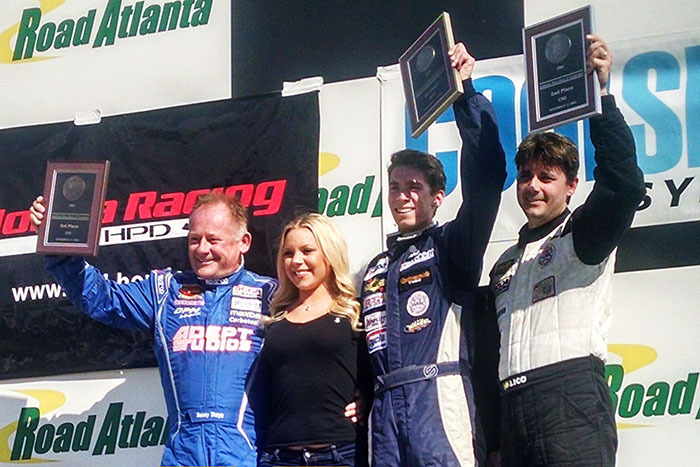 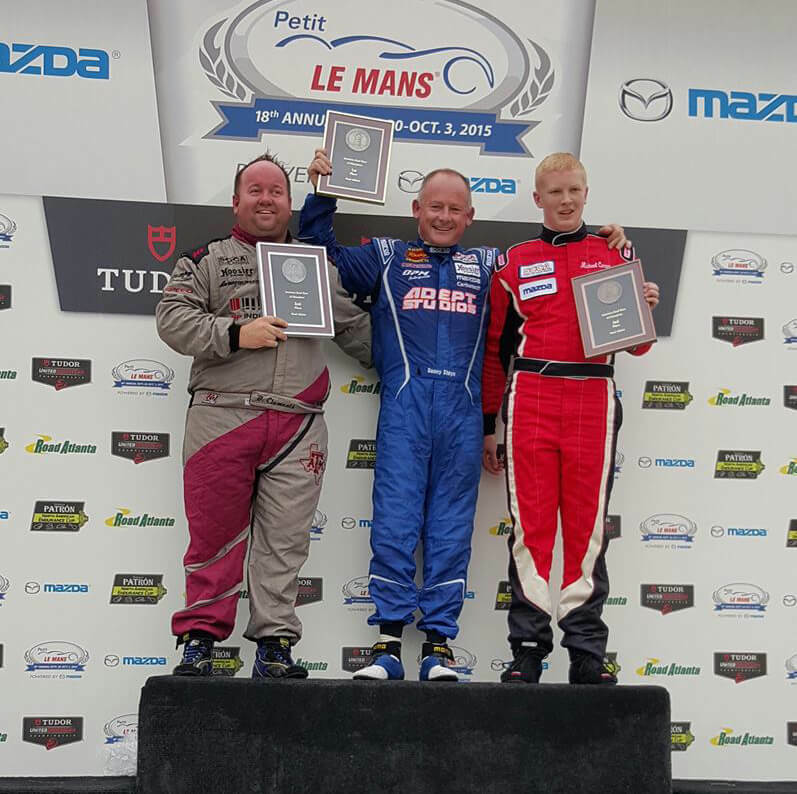 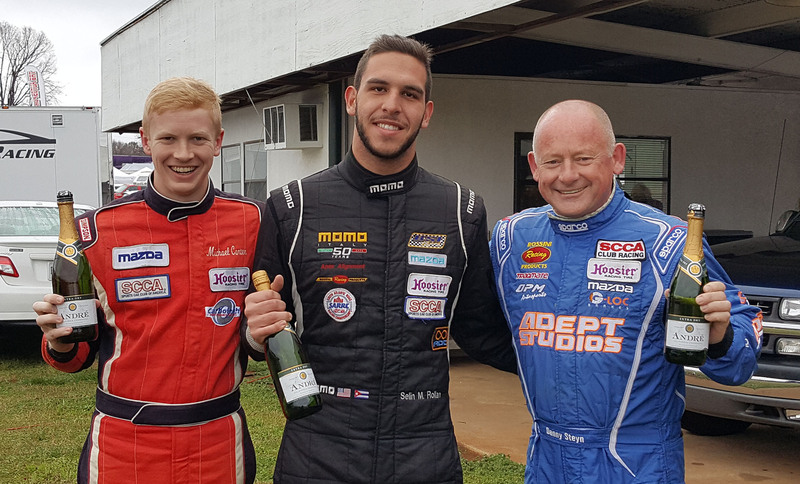 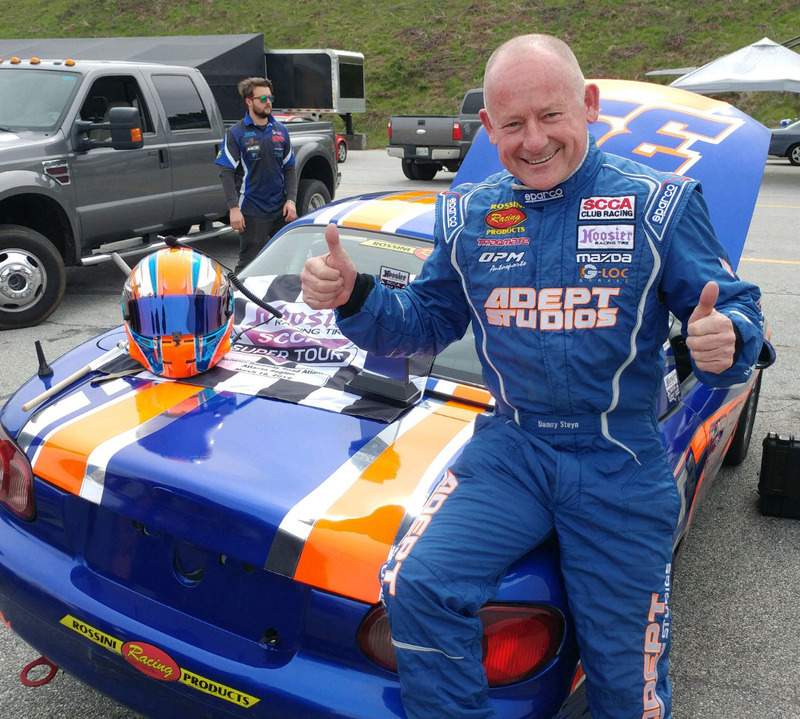 Rossini Driver Steve DeVinney Gets The Double Win At Road Atlanta! 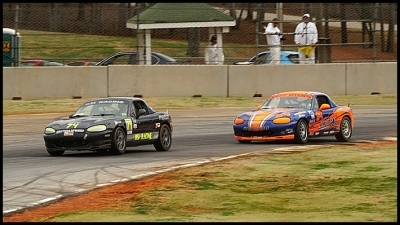 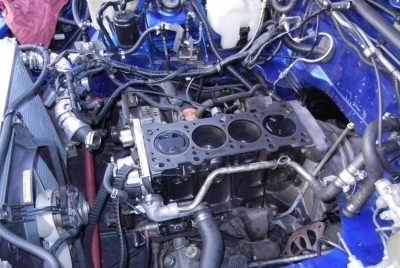 Just Misses Perfect Triple/Triple!